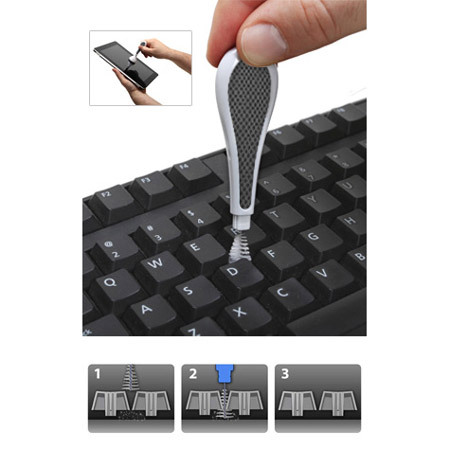 Patent-pending brush removes lint and dirt from your keyboard. 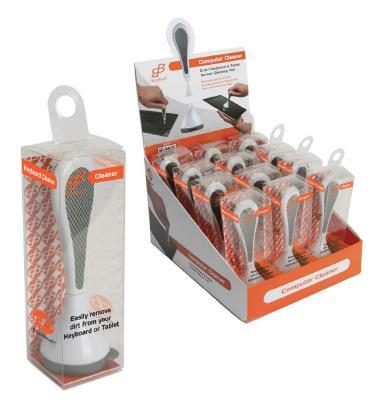 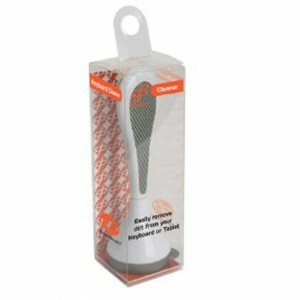 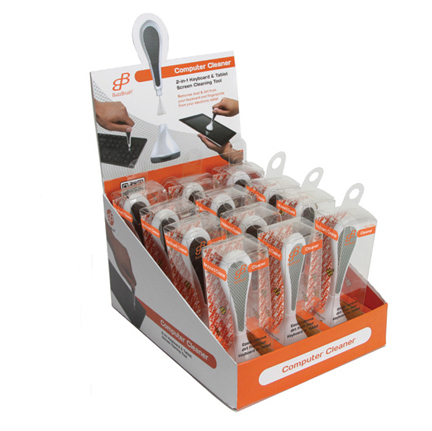 Includes 12 BuzzBrush® units in museum box packaging. 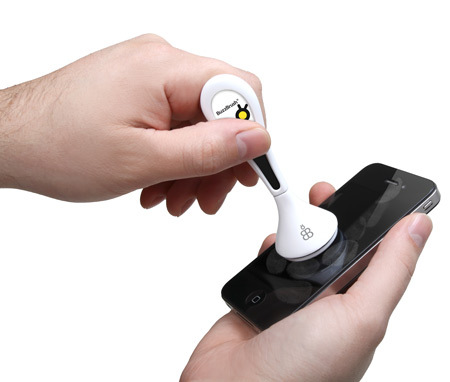 SKU: 101BB-00 CDU. 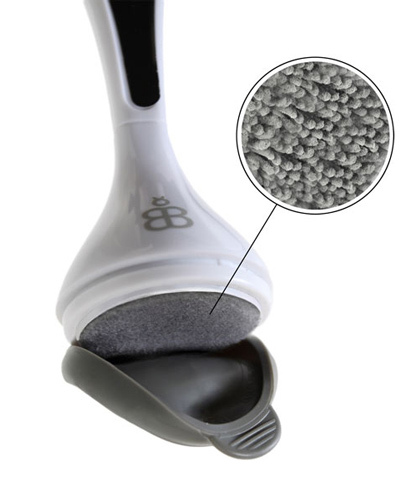 Category: BuzzBrush.